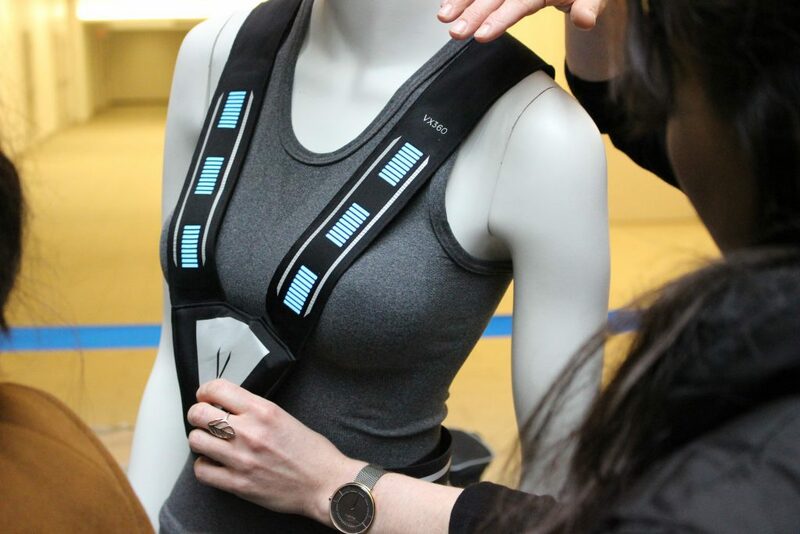 We Are Wearables is aiming to create a more feminine future for Canada’s tech industry. 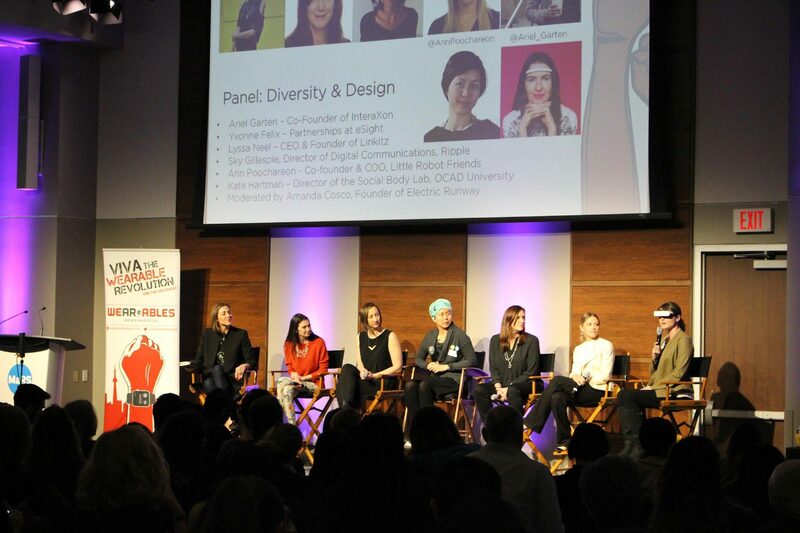 At its monthly wearables event, co-hosted with fashion brand Electric Runway and titled Women and Wearables (WWTO), the goal was to raise awareness, drive conversation and elicit action on the need for diversity in the wearable technology industry. The event was hosted on March 28. This is the second Women and Wearables event and it featured talks from leading women in the tech industry, along with a panel segment. These female tech leaders, such as InteraXon co-founder Ariel Garten and Social Body Lab director Kate Hartman, described opportunities and challenges for women in hardware, the need for diversity in tech teams and what it takes to be a female founder. According to Ryerson University alumna and Electric Runway founder Amanda Cosco, it takes a woman’s intuition. “It is my thesis that women are emotional and social, but that is exactly what wearable tech needs right now,” said Cosco. Cosco continued to talk about female empowerment in relation to the Women’s March on Washington this past January. Gender equality still seems far off in the business realm. A 2013 Industry Canada study shows that more than half of medium-sized businesses are owned entirely by men, while only four per cent are owned by women. Similarly, more than half of small-sized businesses are also owned by men — just 14 per cent of these businesses are owned exclusively by women. The remaining amount in small and medium-sized businesses are of equal gender ownership. A previous report by the Ryersonian notes that just over 20 per cent of entrepreneurs in Ryerson’s Digital Media Zone (DMZ) are female. While this number is high in comparison to other similar Canadian tech incubators, it remains low overall. It was through speakers and product demonstrations, however, that WWTO showed Canadian tech companies are making strides to achieve gender equality in the workplace. According to keynote speaker and chief digital officer of the Canadian Film Centre Ana Serrano, part of accomplishing gender equality in tech involves getting comfortable with being uncomfortable. Based on observation, there was a fairly equal amount of men and women at the event, which is a good start, but it’s not enough for Karen Kwan, the vice-president of finance and operations at Meta, creator of the first commercially available augmented reality system. “When it comes to diversity, we all have a role – not just the minority,” said Kwan. While Cosco said it’s important to talk about all the hardships women have faced and will continue to face in the tech industry, it’s just as important to celebrate how far women have come.